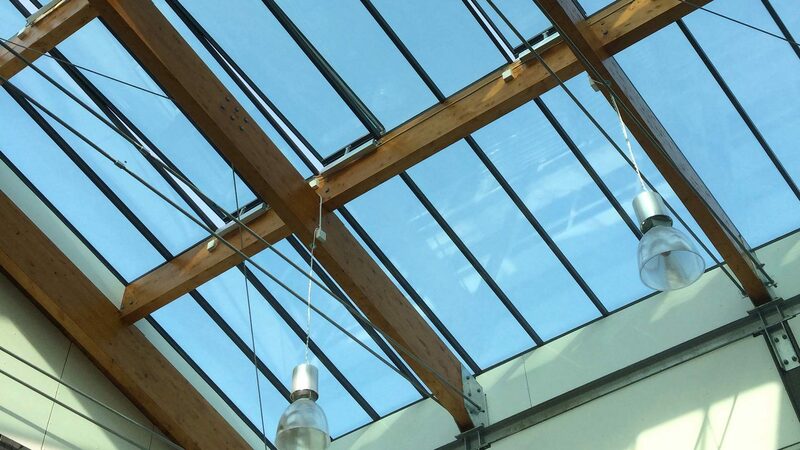 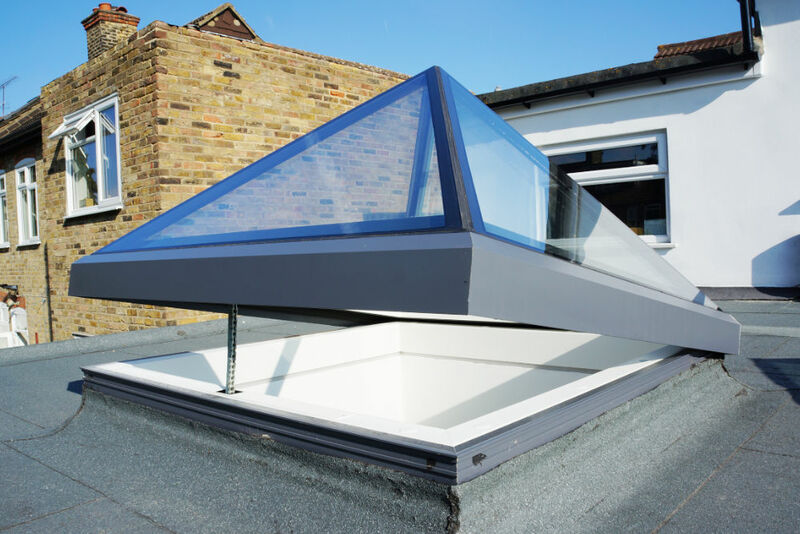 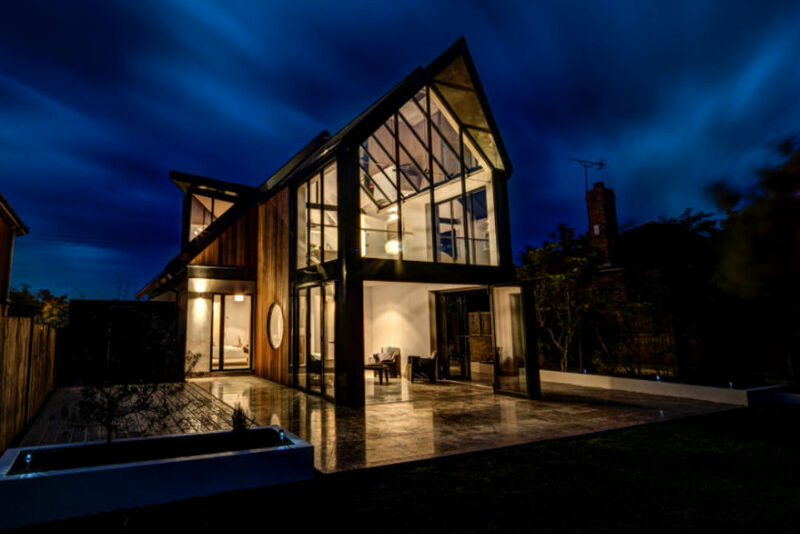 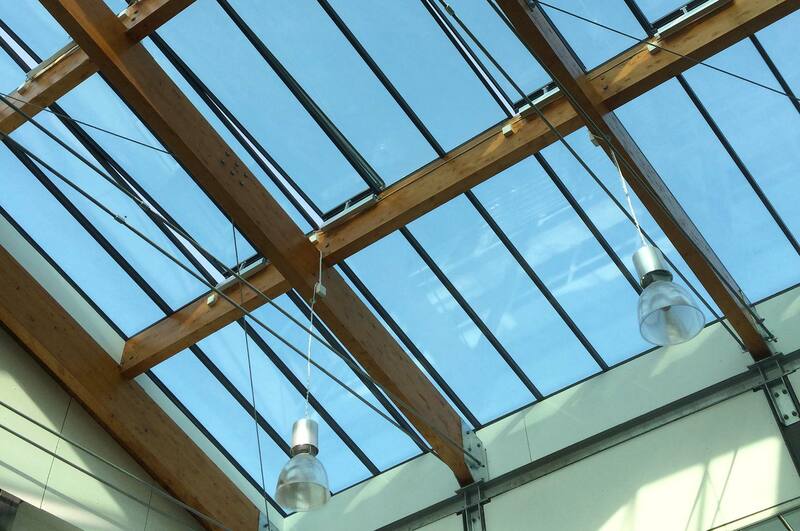 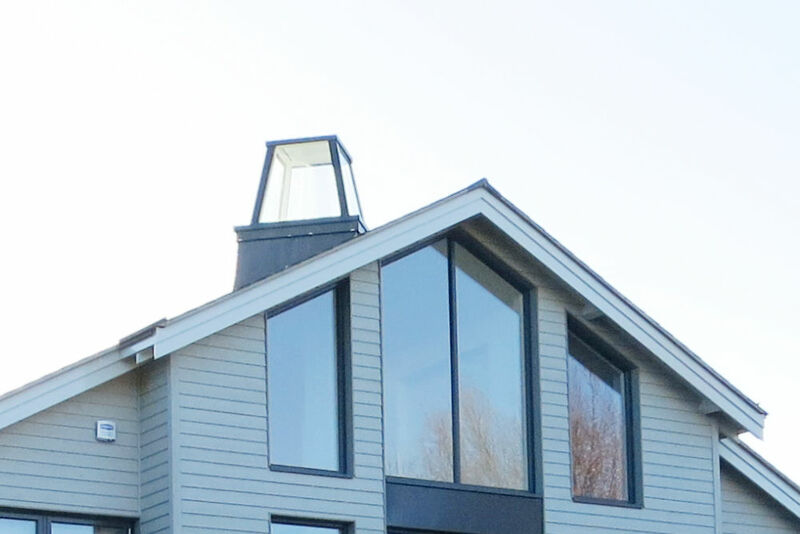 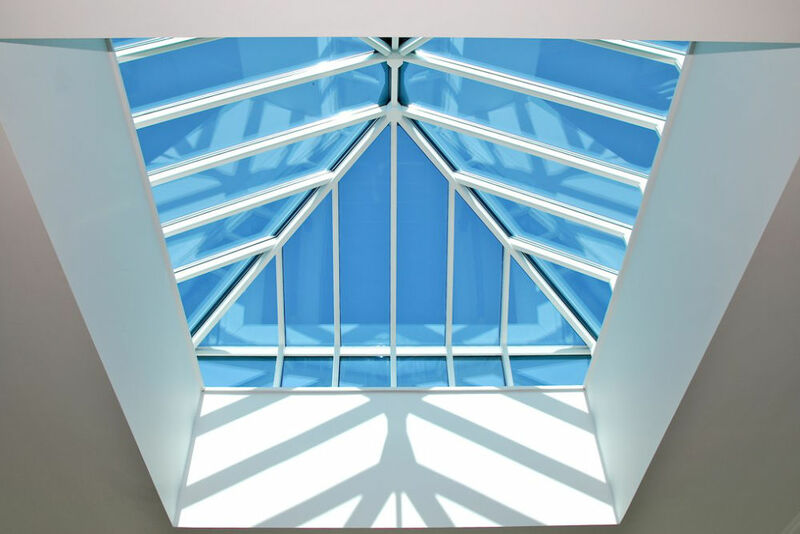 Alpha Structures glazing division offer expert services in designing, manufacturing & installing a wide variety of Rooflights and specialist glazing. 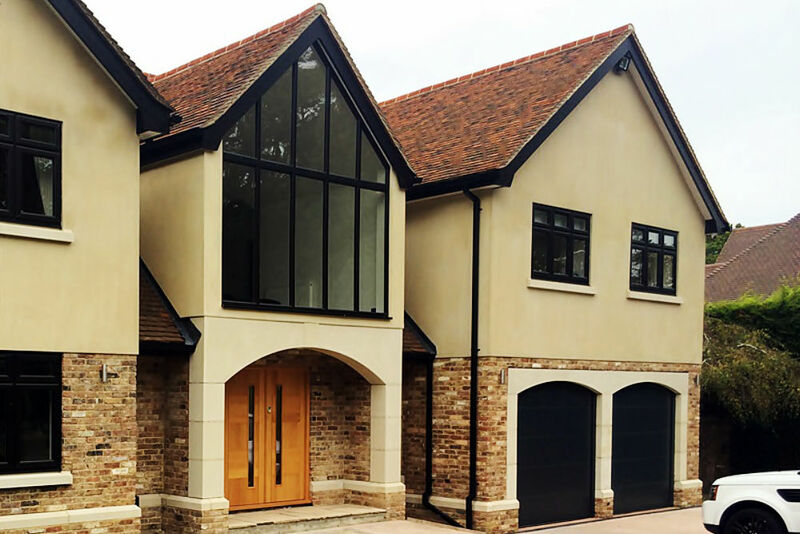 With a motto of "you dream it, we build it" anything is possible so please feel free to get in touch with any projects, large or small, tricky or simple we're always here to help. 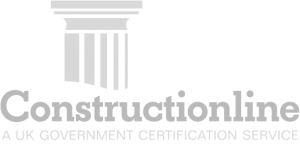 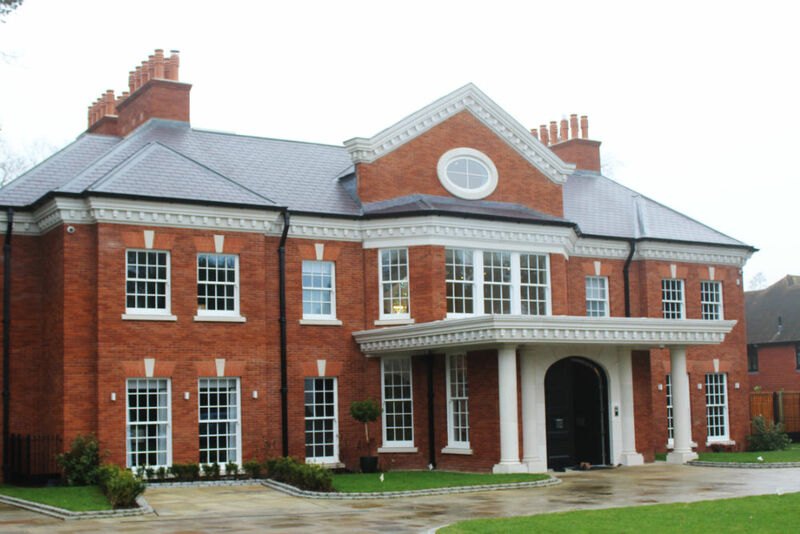 Alpha Structures GRC division specialises in the supply & manufacture of Jesmonite and GRC cladding, facades, architectural components, mouldings and panels. 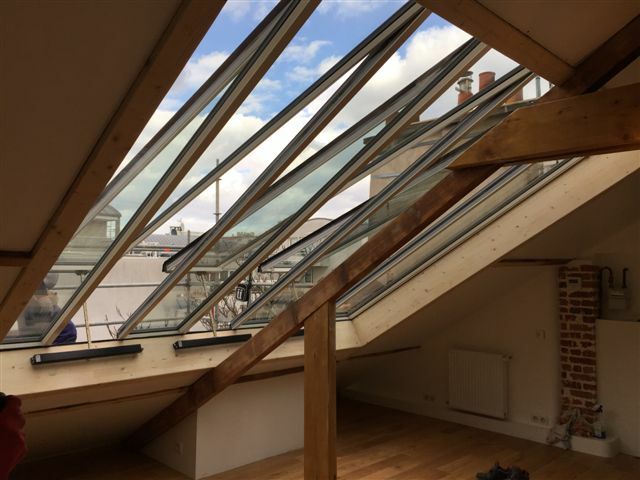 We also offer design & fixings assistance, in-house R&D and can assist with your projects from an early stage to ensure successful site completion.